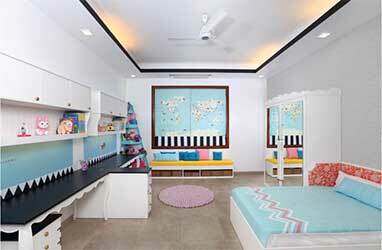 One should always use non-toxic colours in the kid’s room since kids are in general sensitive, especially their skin. 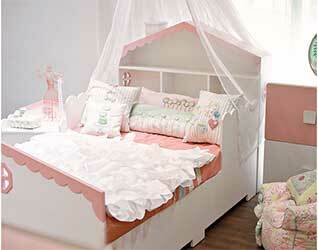 It’s safe to use soothing colours in a child’s room with a few bright accents. Ayushi says, “It’s vital to go for the best quality paint, even if it is a tad expensive. Having a good paint on the wall with the right shade could make or break the overall look of the room.” You might end up spending a little more in selecting a wall accent as this has become a trend and a ‘must have’ lately. 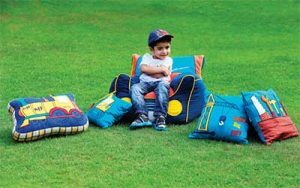 ● The room of a child is not a place to get them excited— they need to rest too. 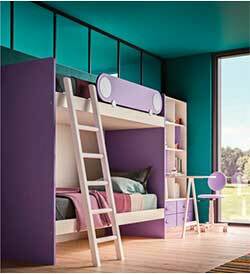 To get a perfect time spent in any space, the right balance of colour usage is a must. Colours and accents create the mood in a space and have an impact on behaviour and health. 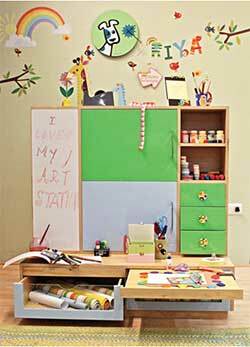 ● Make the room fun with a white board wall where the kids can draw and put down their thoughts and schedules, advises Ayushi. Each year, themes keep fluctuating from the variety of options the markets have to offer. Parents do not go for a theme that will go out of style in a year or two. 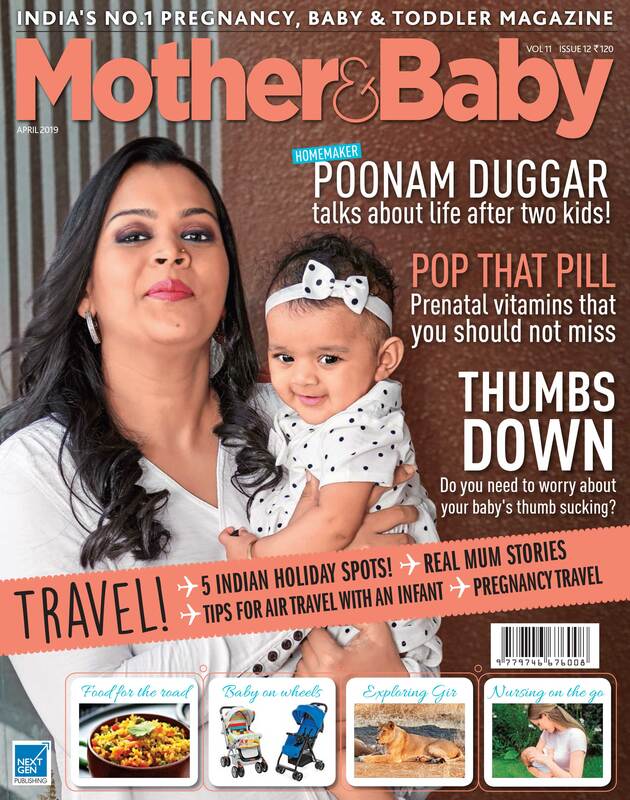 Speaking on theme preferences, Garima says, “Most parents have opted out to not have a thematic room for their child. Some basic colour palate and style is used but a complete super hero, water world and circus theme has been avoided. Needless to say, animal, princess and sporty themes can never go out of demand.” Adding to it, Mithila says, “We recommend implementing the theme through loose furniture and accessories like bedding, wall art and other fun add ons. 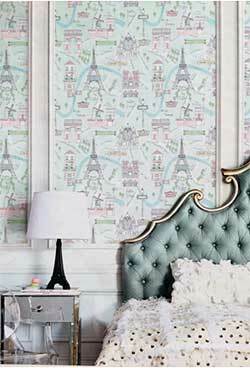 This allows you to revamp the room to suit your growing child’s personal preferences.” Some of the latest themes are nordic, animal, royalty, parisian and nautical. 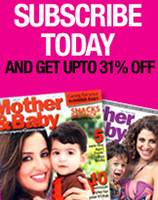 Ayushi recommends, “Having a more general theme is what you should look for. For example, going for a theme like magic wonder, imagination galore or space exploration could be examples of general themes. 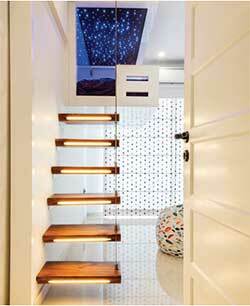 If one is going for magic wonder then one can have fl oating steps that take the child to the bed where he sleeps under the starry sky (curated through inbuilt LED lighting). This can be a concern if you choose certain fancy elements to go with your theme. For example, the floating steps need to be build out of materials that are nonslippery; the steps should be wide enough to provide support to the child. ● Flexibility can be maximised by keeping minimal themed-furniture.